JUNE 2017; BROOKLYN, NEW YORK: Strange Weather studio has just added a 32-channel, fully automated API Legacy AXS console to their Brooklyn, NY facility. 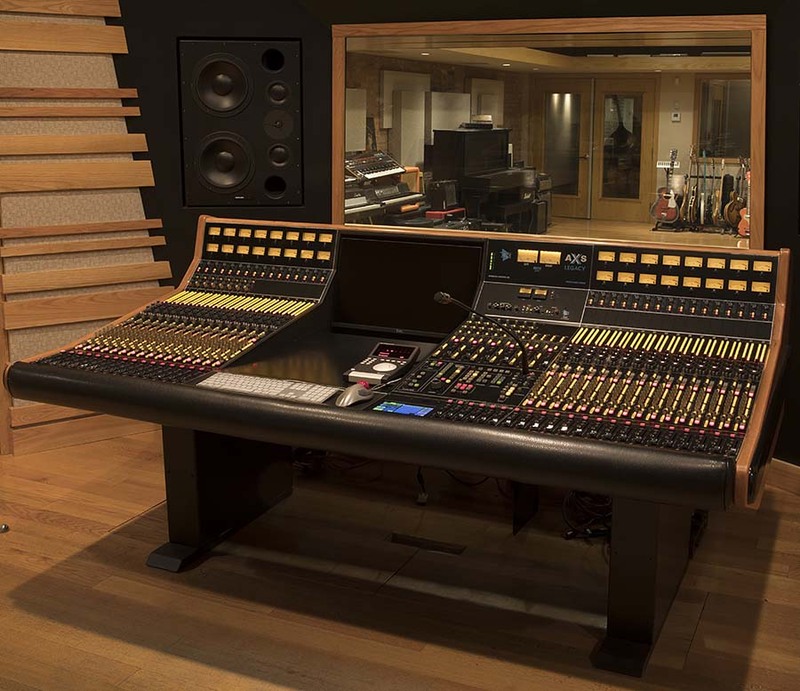 Strange Weather has had an API console at their helm of its operation for over ten years, adding a 1608 to their studio in 2007, and expanding on the console for several years. "We made hundreds of amazing records on that desk over a decade, but eventually we found ourselves wanting even more routing options, so we decided to upgrade to the new Legacy AXS," said Strange Weather's Marc Alan Goodman. The Legacy AXS is now the studio's primary desk, and provides all the features Goodman and his partner Daniel Schlett were seeking from a new console. "The API Legacy AXS has the clearest console design I've worked on yet," Schlett adds. "The AXS lets the music go where it deserves, and uncompromised. The amount of flexibility, headroom, and onboard parallel processing makes working quickly more inspiring for both myself and the artists. And the console offers all of the amazing API sound I depend on every day!"